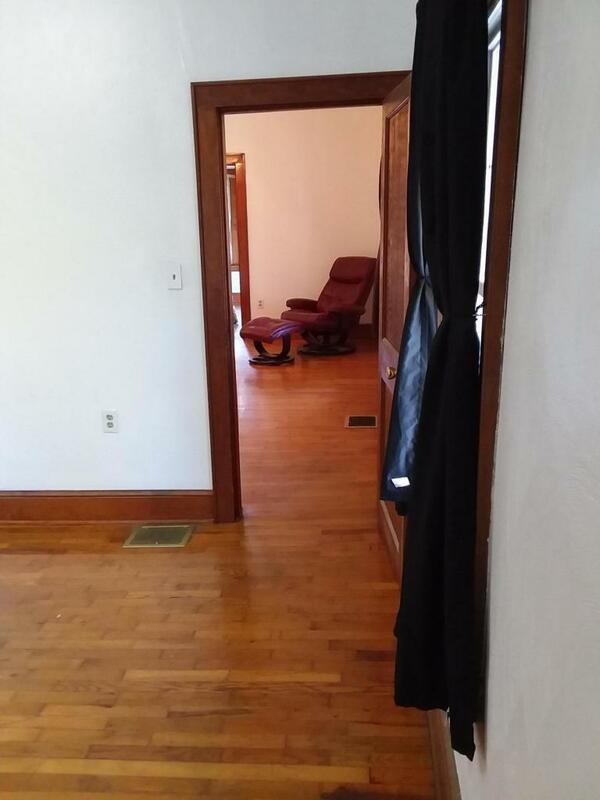 Adorable cottage style home with rocking chair front porch. All fixed up and ready to go! Can be zoned commercial. 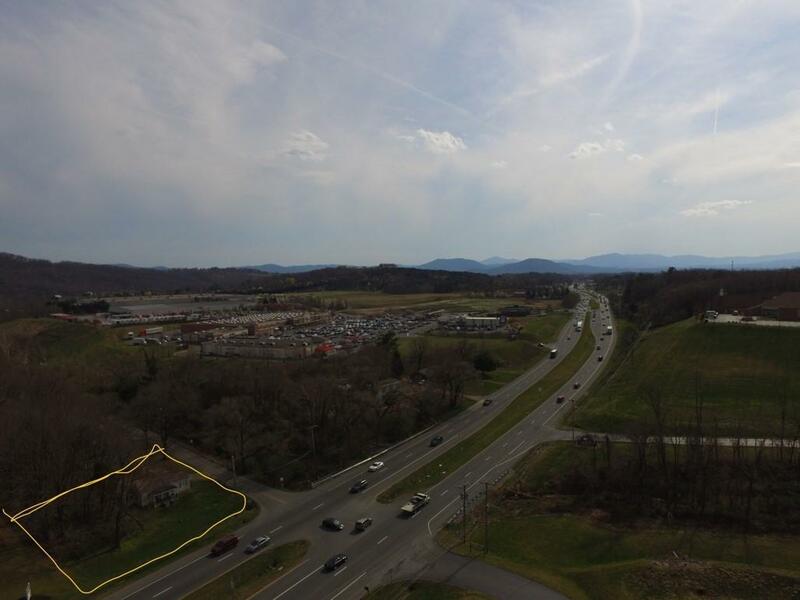 Heavy traffic count. 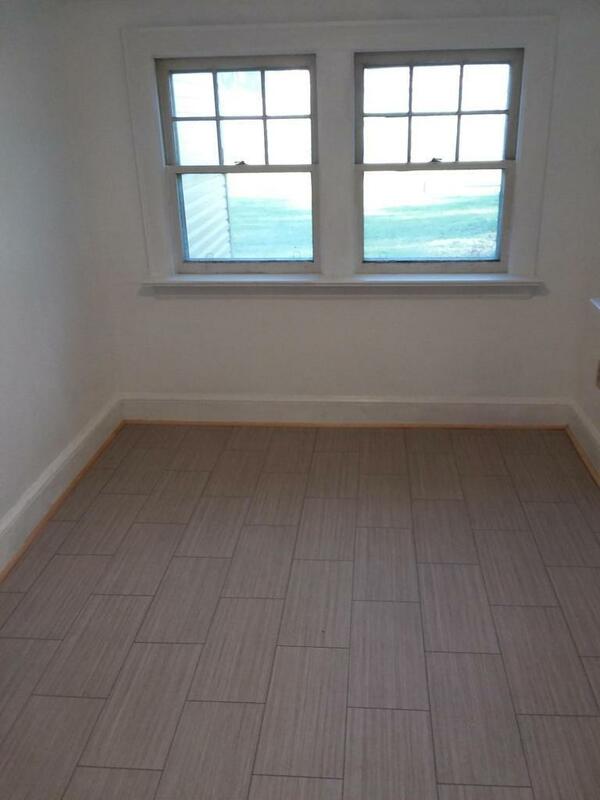 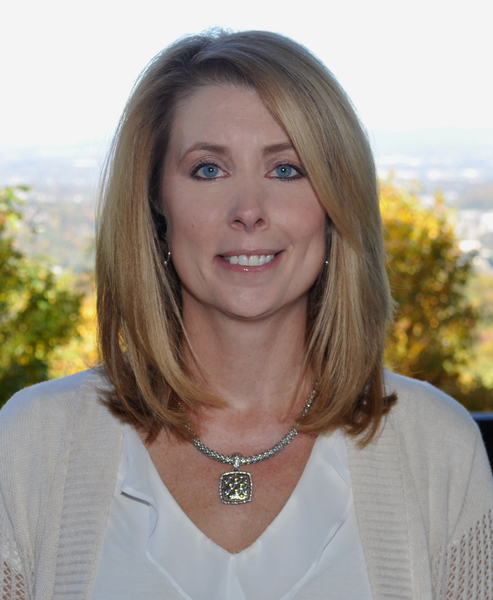 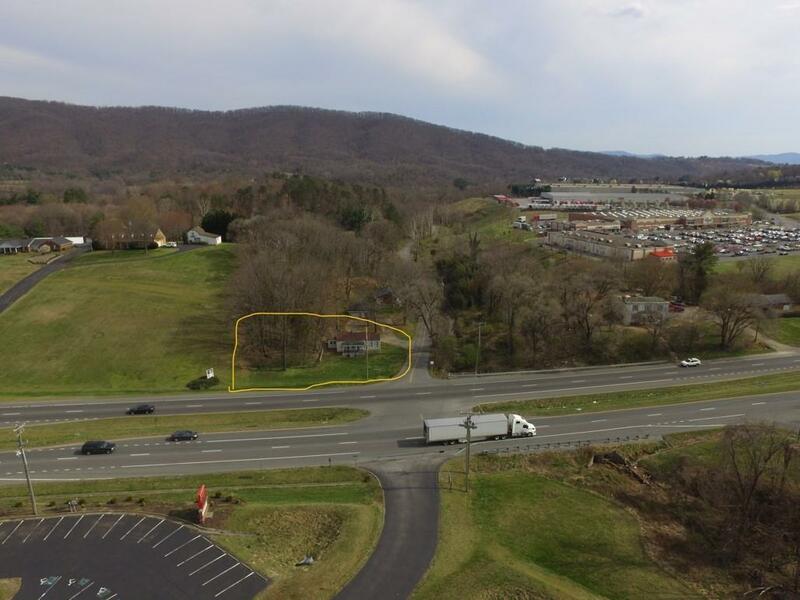 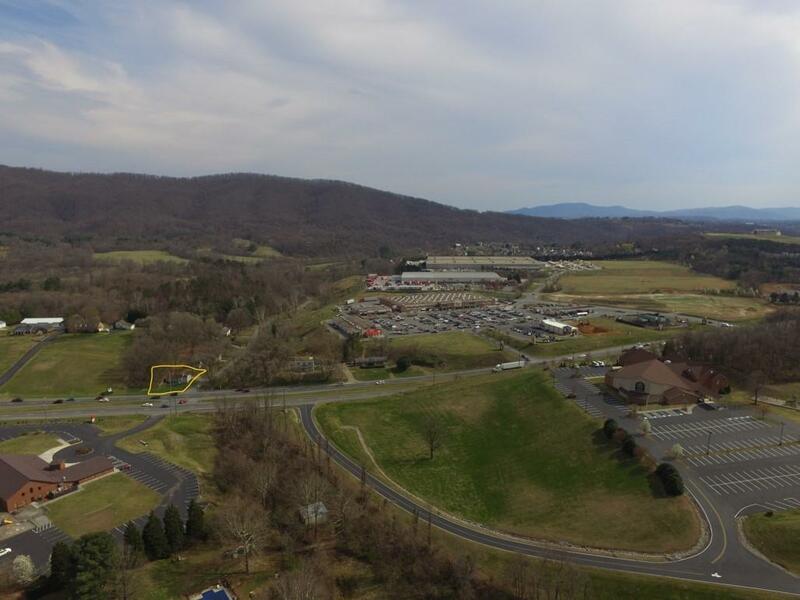 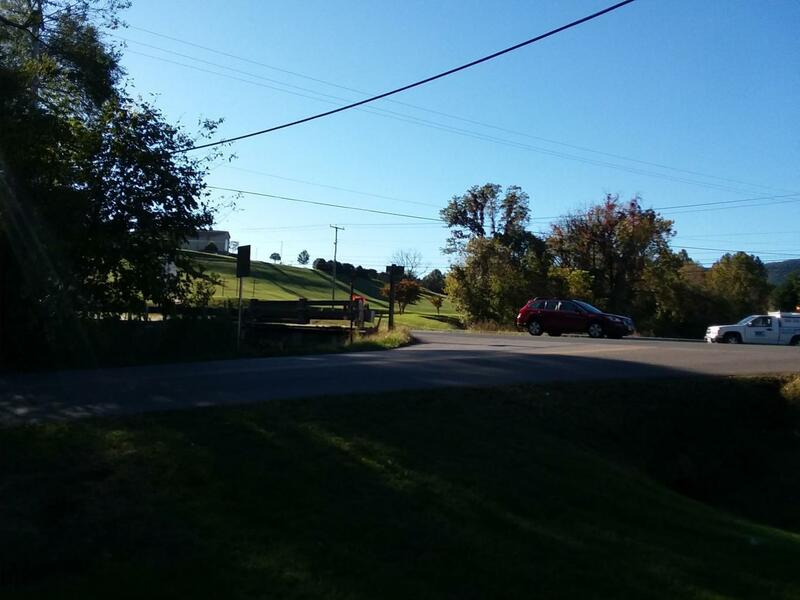 Convenient to Botetourt, Roanoke and Vinton right off of 460. 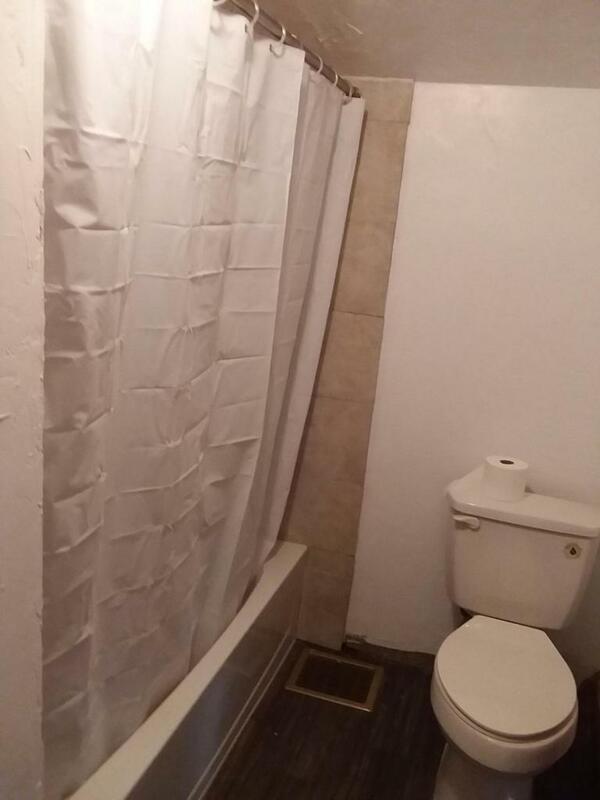 New shower and vanity in bathroom. 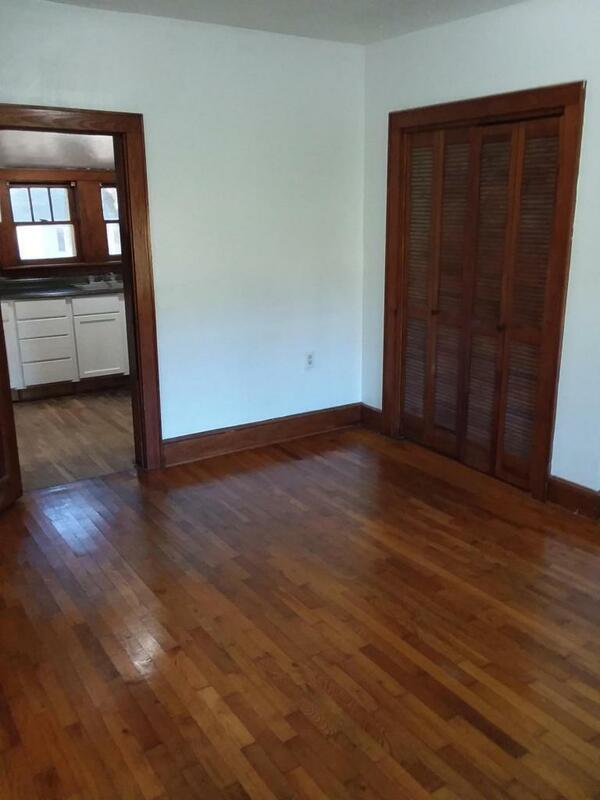 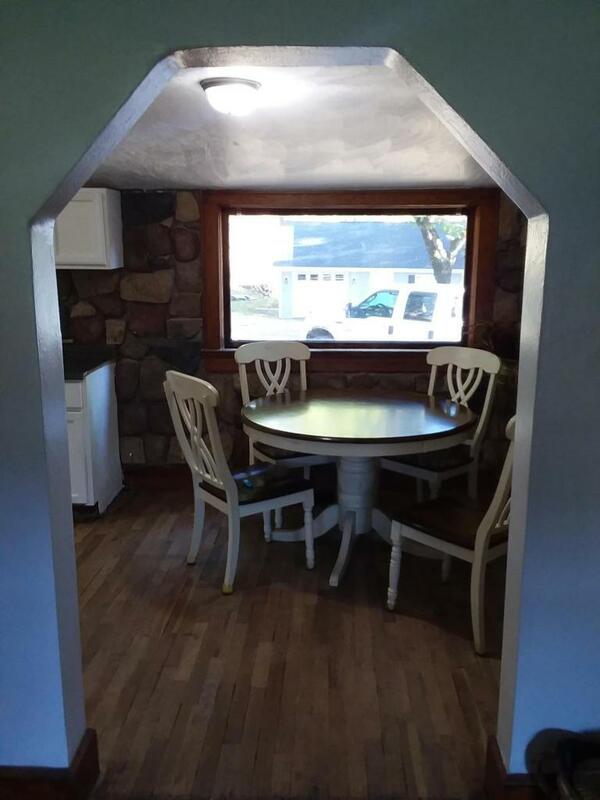 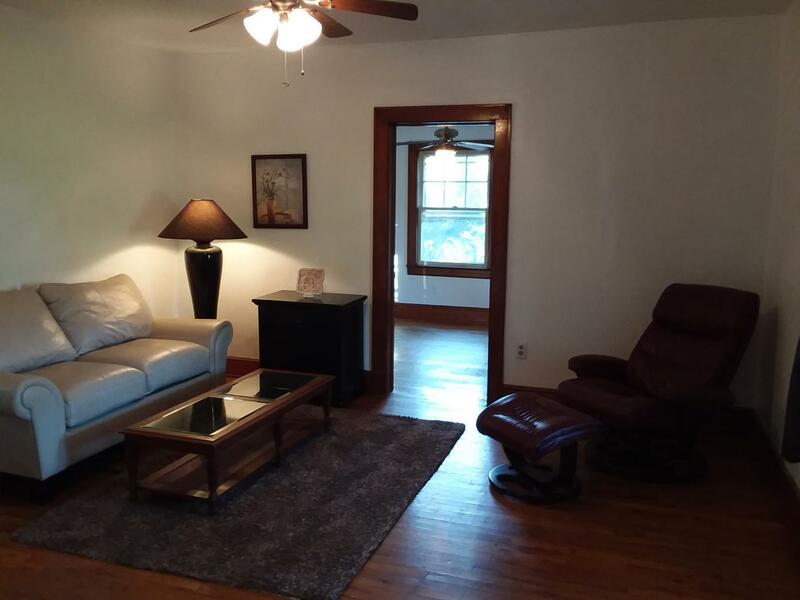 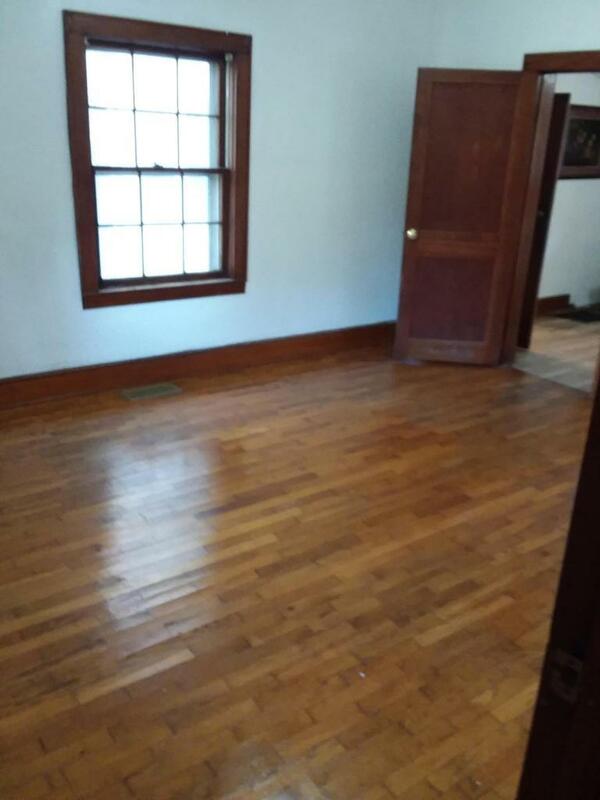 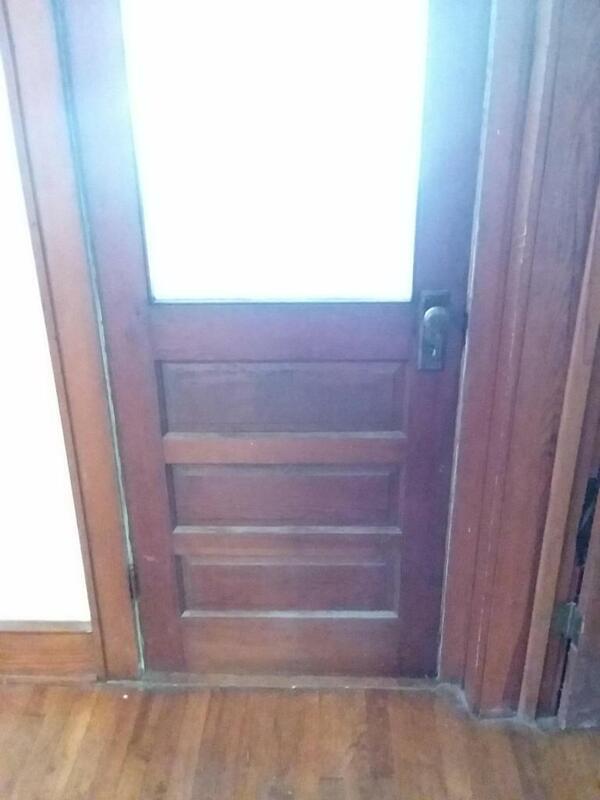 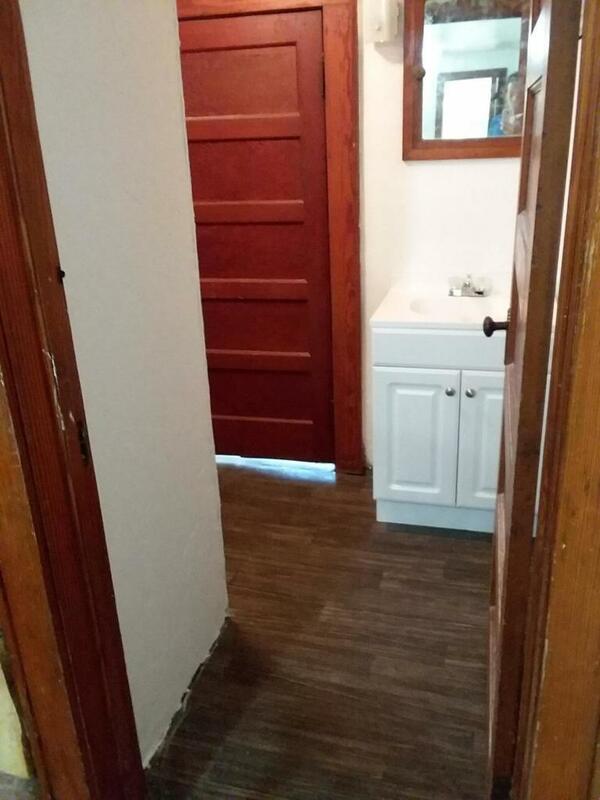 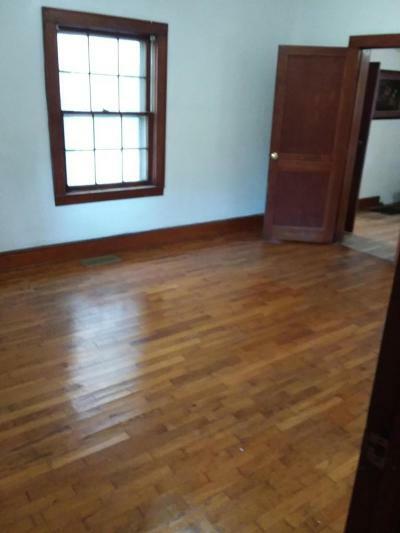 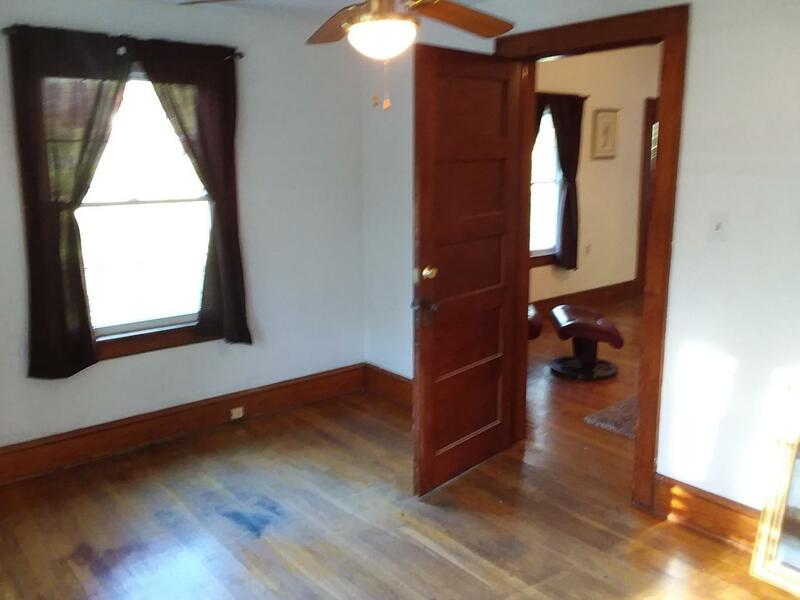 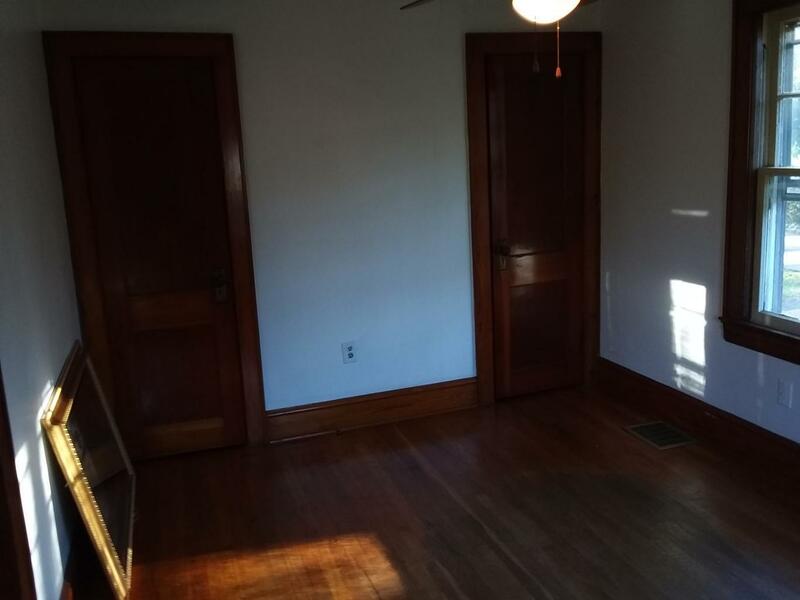 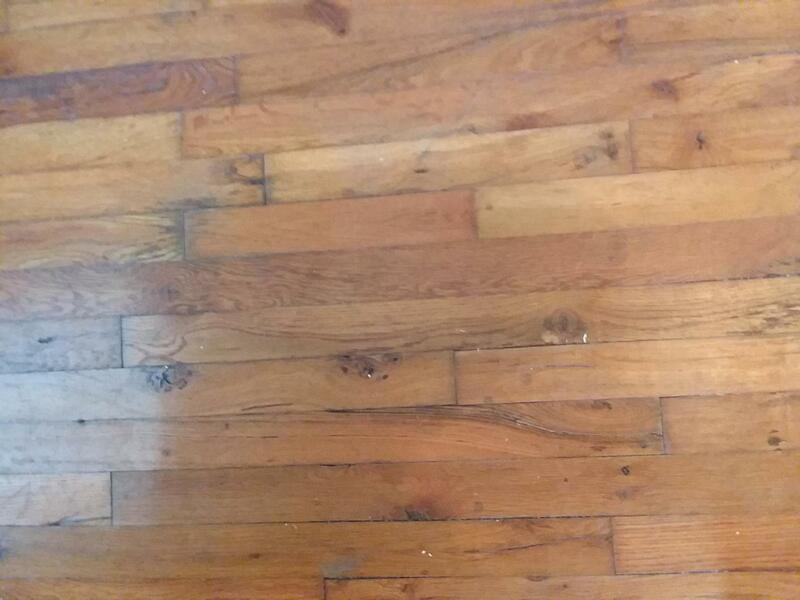 Original hardwood floors and front door with skeleton key! 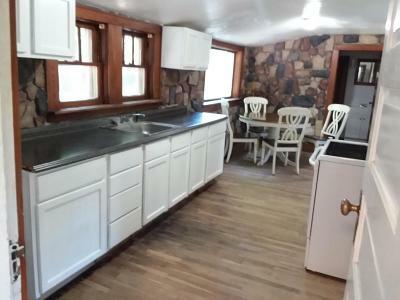 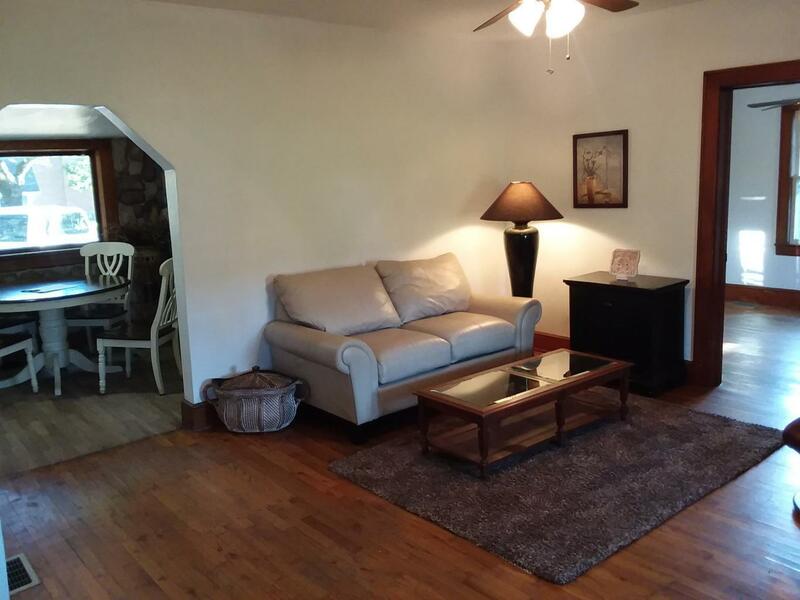 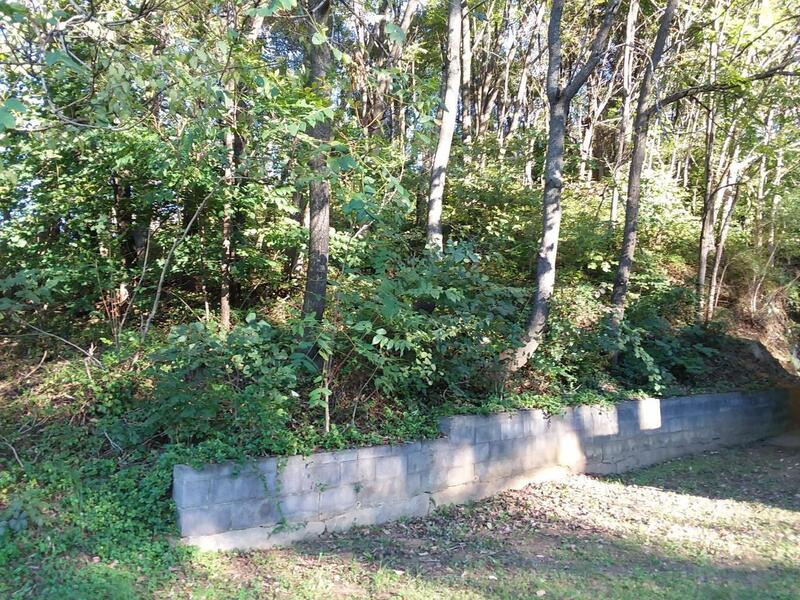 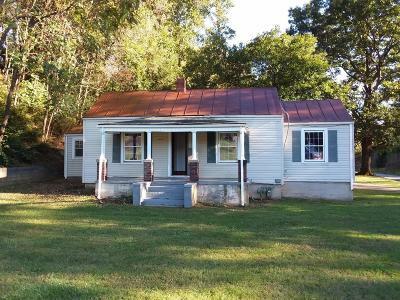 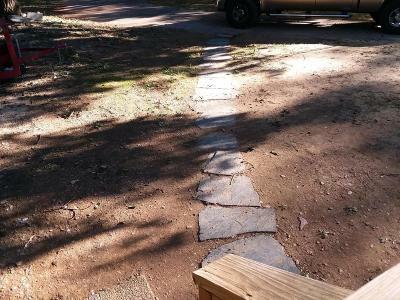 Great location for a small business or home sweet home close to grocery stores, churches, businesses and neighborhoods.